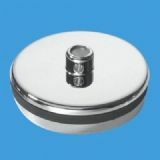 McAlpine spare plugs. 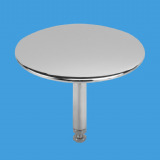 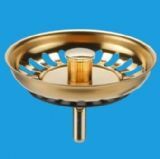 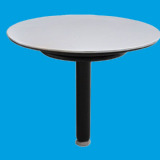 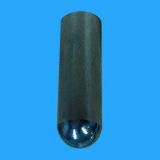 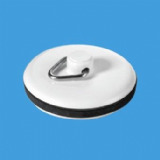 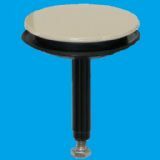 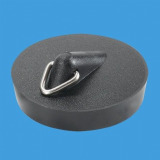 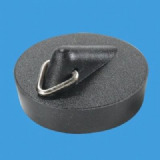 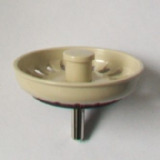 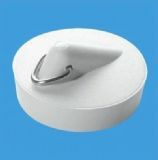 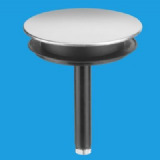 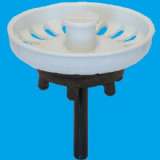 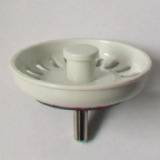 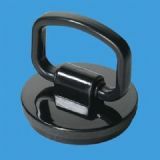 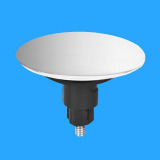 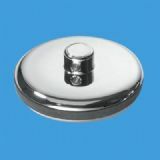 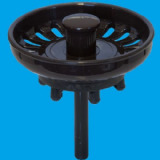 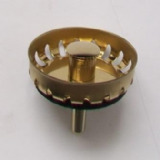 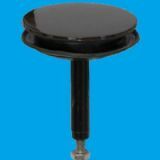 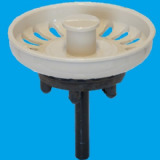 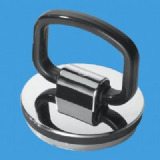 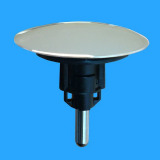 In stock are various plugs for kitchen sinks, bathroom basins and bath. 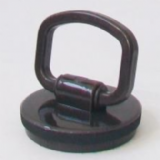 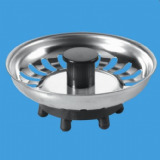 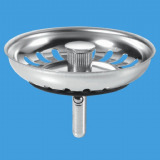 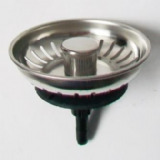 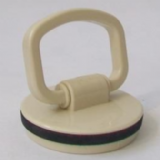 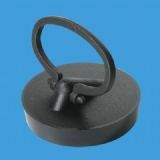 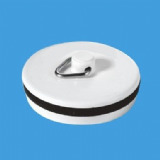 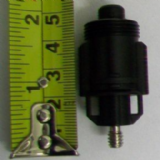 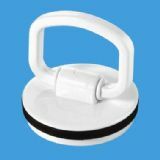 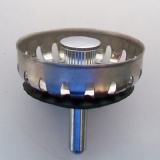 Our range includes basket strainer plugs, ordinary plug and chain plugs, clicker plugs and pop up plugs.